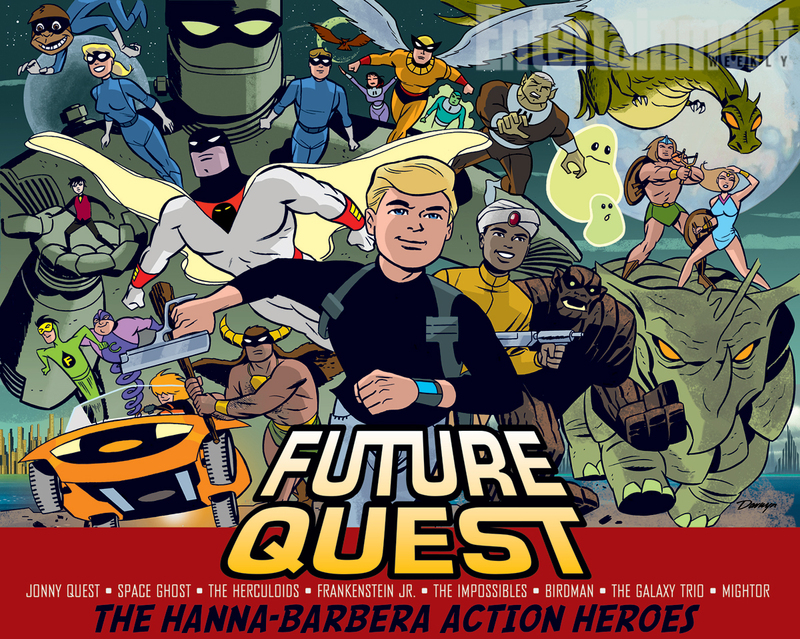 A while ago on Facebook I talked about wanting a Fate Accelerated hack for playing the Hanna Barbera Action Heroes: characters like Space Ghost, The Herculoids, Jonny Quest. Pretty much all the people in the header image for this post. I think that the two would make for a great fit, particularly if you rework the super-powers rules from Venture City for use in this. I still think that it would be a good idea, but I never got any further than making a rough draft of some different approaches to use in a game like this. Some of these are riffs off of the existing approaches, but I think that they reinforce genre better than the generic approaches of the existing Fate Accelerated rules. When would you use these approaches? They come in handy in any sort of classic Fate Accelerated super-hero or pulp game. 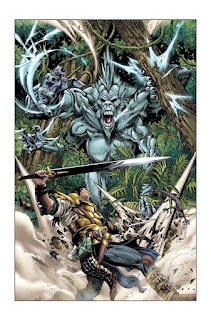 These approaches could be swapped out in a Young Centurions game, if you wanted to give your characters a pulpier feel than the baseline rules. Inquisitive: You have a questioning personality that explores the world around you. You value the rational, and seek answers to the unexplained, but you are willing to accept the facts and truths that the universe reveals to you. There are those who think that you ask too many questions, but they likely have too many secrets. Daring: You have the strength of your convictions to propel you into challenging and unusual situations. One part courage and one part belief in yourself and your friends and allies. You have the sense of will and purpose that some see as reckless, while others see it as decisive. Endure: Whether it is because of moxie or stamina, you persevere in physical situations where others might flinch. You push yourself to your physical limits, either to compete some physical task or when the risks are high and there are physical dangers to overcome. Noble: You do the right thing and help those who need helping, or who cannot help themselves. Standing up and refusing to move, when faced with evil people, is really your only choice. Pain and sacrifice are sometimes your only reward, but you know that doing the right thing is the only option. Deliberate: You like to think about your actions before you take them. Sometimes people take this as moving slowly, but you want to figure out the consequences of an action before you take it. You just want to be careful, and not rush in headfirst. Quiet: Sometimes, people just forget that you are there. Not every action has to be loud and flashy, in fact there are times when not being noticed is a good thing. Whether you're fast or slow about, quiet is good. Getting your contributions overlooked is always a potential outcome, but you're more interested in the greater good than you are with glory. Optimistic: You see the best in people and situations, and assume that, by coming together, people can overcome the obstacles that they face. You have faith that people will rise to the level of their optimism and beat adversity. Some, more cynical, individuals think that your are putting on a show, but this is who you are. Some approaches will have more utility than others, but that same can be said for the baseline approaches as well. 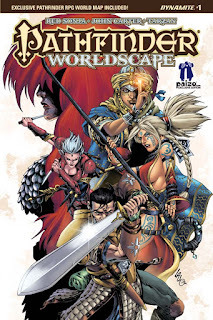 These won't be suitable for a lot of games, but for the ones that they will be suitable, you will find your characters having a flavor and feel more in line with the sort of game that you are playing than you might find with the baseline approaches. There are seven approaches here, rather than the six of baseline Fate Accelerated, my recommendation is to give them a third +3 (Fair) approach. 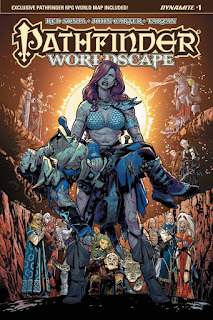 "Pathfinder: Worldscape teams up the Pathfinder heroes with the adventure fiction legends that inspired fantasy roleplaying games in the first place," says series writer and Pathfinder publisher/co-creator Erik Mona. 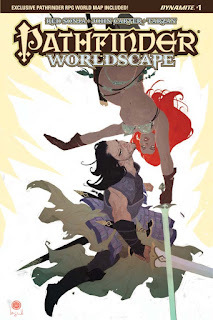 "From Robert E. Howard's Red Sonja to Edgar Rice Burroughs's John Carter, Tars Tarkas, and Tarzan, to Frank Frazetta's lost-world hero Thun'da, Pathfinder: Worldscape presents a sword-and-sorcery super-team unlike anything we've seen before. 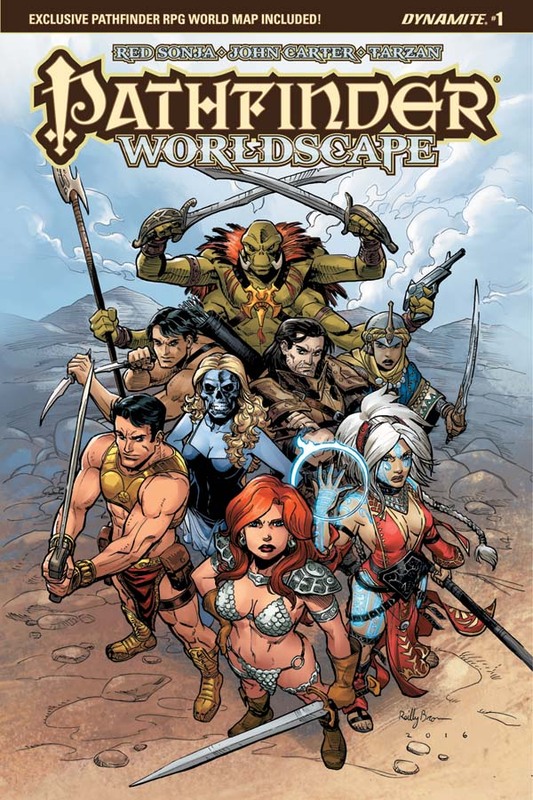 The series brings all of these heroes - and many of their darkest villains - to a mysterious dimension of warriors and wizards that allows us to explore the origins and impact of some of fantasy's most influential characters." "Erik Mona is the perfect choice to combine these worlds, as not only is he a Pathfinder expert, but he's a pulp and comic book fan of the highest order. Add in Jonathan Lau - one of our very best - and you've got a cross-over that's going defy all expectations," says Joseph Rybandt, Executive Editor. "Dynamite's ongoing partnership with Erik Mona and the team at Paizo Publishing has produced epic fantasy stories for comics fans and gamers alike," says Dynamite CEO and publisher, Nick Barrucci. 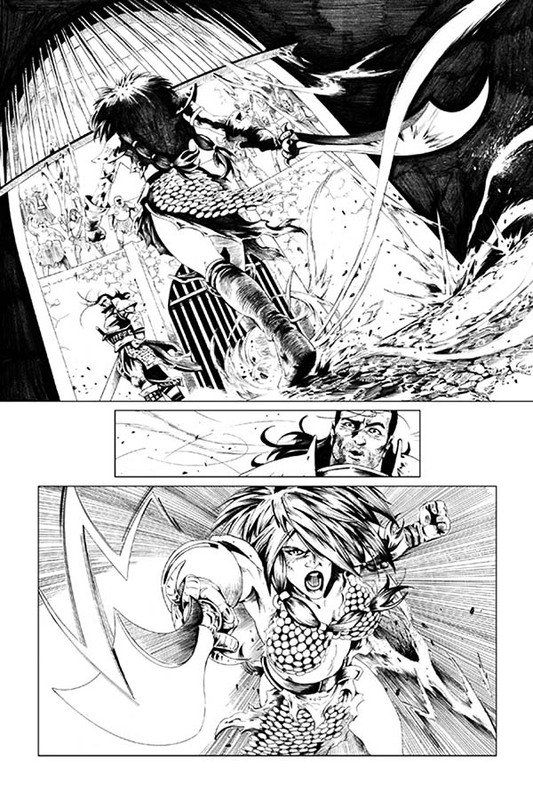 "Comics fans have come to expect the best in crossovers from us, and with Erik's help, we are going to tell a tale of swords-and-sorcery unlike anything on stands today!" 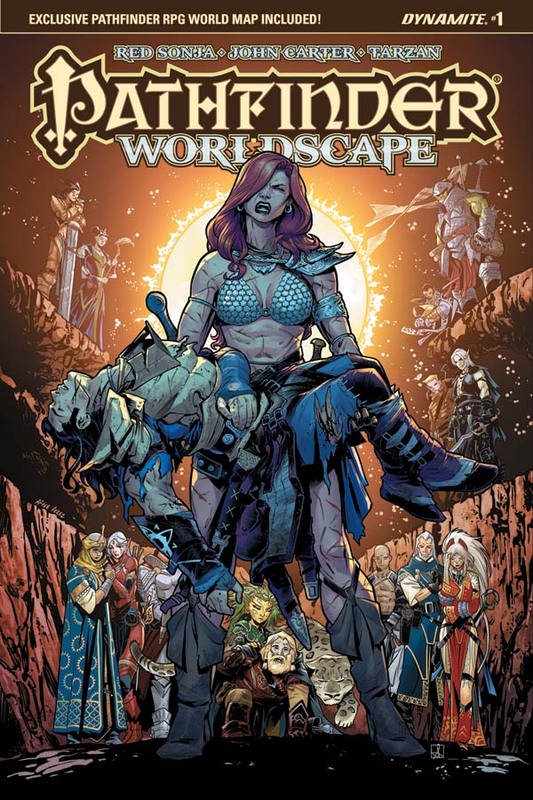 The Worldscape beckons in a tale written by Erik Mona and illustrated by Jonathan Lau (Kevin Smith's Bionic Man). The first issue features covers by Reilly Brown and Ben Caldwell, with a special subscription variant by Sean Izaakse that serves as a homage to the fan-favorite cover of Crisis on Infinite Earths #7. An Ultra-Limited variant edition by Tom Mandrake will also be available. "If the first issue's swordfight extravaganza is an indication of the visuals we should expect from the entire series, then Pathfinder: Worldscape will more than prove to be the ambitious action fantasy that I'd craved drawing for a long, long time," says artist Jonathan Lau. 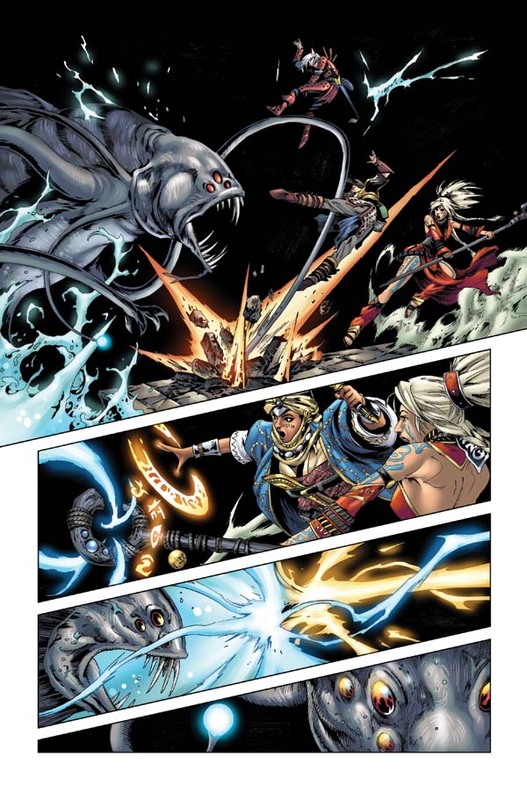 "Without dragging pages of talking heads, Erik moves the narrative along based on the action, truly showing how dynamic combat comics should be written. 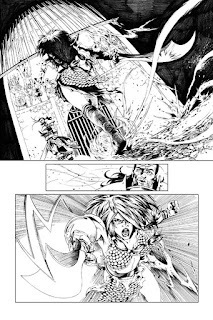 With so many different and illustrious characters (like Tarzan and Red Sonja) in one storyline, the work itself motivates me better than any late night energy drink on the drawing table!" Recently +Philip Reed of Steve Jackson Games posted a link on Facebook to the Wikipedia page for a William Gibson extended interview/documentary called No Map For These Territories. Which, thankfully, is available on YouTube. I had never seen this documentary before, but it is such an artifact of the late 80s/early 90s (despite being made in 1999) Cyberpunk scene that brought us such awesome things as Mondo 2000 and Boing Boing! that I had to share it. I don't think that it gives much in the way of new insight in Gibson, or his early work, but it is good to also hear Bruce Sterling and Jack Womack (personally one of my favorite 2nd wave Cyberpunk authors...if you haven't read him you need to fix that) talking about how Gibson impacted the Science Fiction genre. If you weren't around when Neuromancer exploded onto Science Fiction in the mid-80s, you might want to watch this just to get an idea of why it was important for its time. 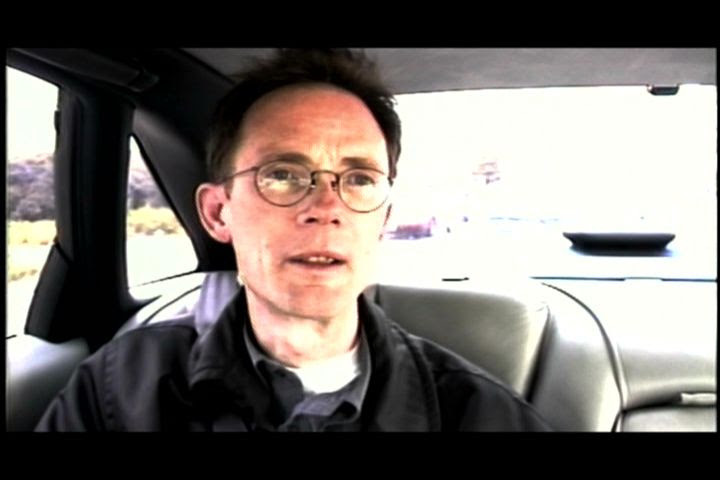 This documentary is very much an artifact of its time period, just like Gibson's early writing can be, and while it does get a bit pretentious for its own sake at time I still think that it is worth seeing. I am surprised that I hadn't seen it before now. HARD CRIME Comes To Titan Comics. 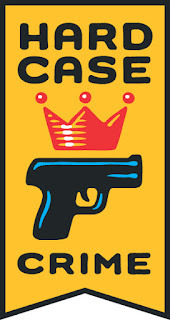 If you're a fan of hard boiled crime fiction (and I know that I am), you are probably already familiar with Hard Case Crime, an imprint of Titan Books. This publishing imprint specializes in the best new and vintage hard boiled crime fiction being published today. Hard Case Crime has stuff from Max Allen Collins, Robert B. Parker, Lester Dent, Ed McBain, Erle Stanley Gardner and Krista Faust. Among others. I always know that when I see that yellow logo on a book's spine I am going to get a quality book, and I probably have a dozen novels from the imprint in my library. In October, Hard Case Crime is moving to the graphic novel format, with the first two of their new crime comics. Hitting stores the following week, on October 12, is Peepland – a semi-autobiographical neo-noir mini-series with a punk edge set in the seedy Times Square peep booths of 1980s New York City. Written by award-winning crime novelist and former peep show employee Christa Faust (Money Shot, Nightmare on Elm Street) with Gary Phillips (The Underbelly, The Rinse) and art by rising star Andrea Camerini (Il Troio). 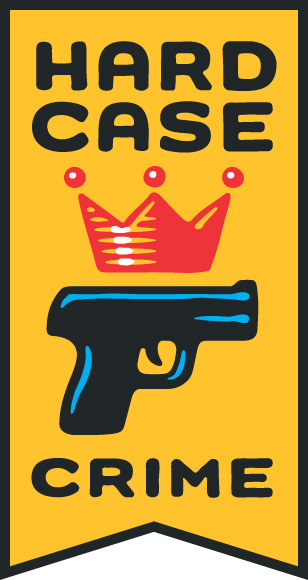 Get your noir fix this fall as Hard Case Crime comes to a comic store near you. I know what I am going to be looking for this October.